Luz y Vida – Change students' lives so they will live in service to their community. 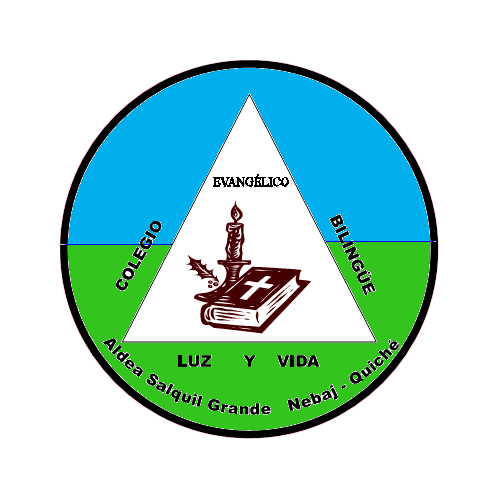 Colegio Luz y Vida (Light and Life School) is a K-6 school in Salquil Grande, Guatemala dedicated to providing a bilingual (Ixil/Spanish) education rooted in Christian principles, respect for Ixil culture, and community solidarity. Learn more about our story and vision here.